Meet The Experts Behind Future For Health! Written by Tjasa Zajc on July 16, 2017 . Posted in MEDICA, Mobile, Weblog. Meet the current supporters and ambassadors of the organisation. 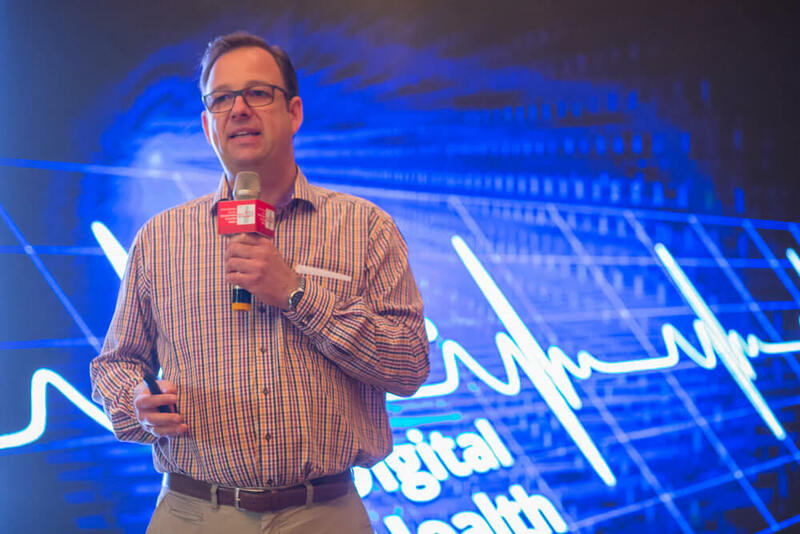 Future For Health (FTR4H) is continuing its mission to become a Global ThinkTank on Digital Health. We’ve presented the organisation at different World of MEDICA Trade Fairs in Germany, India, China, we’ve been at SXSW in the USA. We keep partnering with experts in digital health from different countries. These are our current evangelists, some of them also this years jurors of MEDICA App Competition, which you are welcome to apply to by 30th September. FTR4H will be located at USA Pavilion at MEDICA 2017. It will also feature a FTR4H LAB showcasing innovators and visionaries in this field. Mark is head of the Mobile Marketing Association (MMA) in Germany (locally known as BVDW Section Mobile) and member of MMAs Board of Directors. He is co-founder of MobileMonday and chairs the advisory board of Germany’s first Master Degree Program in Mobile Marketing at Leipzig School of Media. Mark is a Mobile Aficionado since the very beginning and became a globally well respected Mobile Media Evangelist and Strategist aka ‚Mr. Mobile‘, acting as advisor and mentor on many Mobile Initiatives. In December 2015 Springer Gabler published his book ‚MOBILE STRATEGY‘. This has been chosen as basic compendium for the charismha study on Mobile Health Apps. Digital Health is a core competency of Mark. He organizes the world’s largest Medical Mobile Solutions award, the annual MEDICA App Competition. In May 2016 he co-initiated the global Digital Health Society, FTR4H, and since then acts as the Chief Evangelist of this platform. So far, FTR4H launched in China, Europe, India and the USA. Maren is a storyteller and communicator by heart. She supports several startups and women in tech in establishing strong marketing campaigns to create a successful brand and support sales. As an advisor and business development expert for Israeli startup VoiceItt, Maren is in close contact with investors, she pitches on stage to win competitions and supports the team of 12 that is spread over three continents, in scaling up in Europe their voice and voice-pattern recognition software for people with speech impairment suffering from diseases such as ALS, Alzheimer, strokes or paralyzation. In February 2016, Maren also joined the team of etventure Startup Hub, a small team of startup experts that brings entrepreneurs and corporates together to form strategic partnerships. 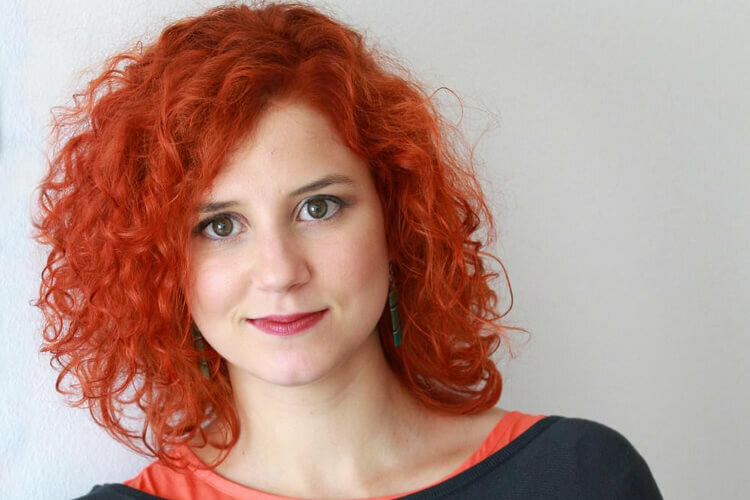 At etventure Startup Hub, she is also the Communications Manager for several EU-funded programs such as Accelerator European Pioneers, Welcome and the new IoT European Platform Initiative. After obtaining his PhD in biology and pharmacology, he had held several leading positions in research and development and business development with companies like Schering AG and ASTA Medica. He later became a partner in a leading international investment firm 3i and in 2009 he co-founded Peppermint Venture Partners, which specializes in investments in Digital Health and Medical Devices. He is the Chairman of the board of several young companies such as Caterna Vision GmbH, which develops digital therapies for treating eye disorders and Emperra GmbH, which has developed the ESYSTA® System – the first GSM and Bluetooth enabled smart insulin pen connected to a web based portal, enabling web-based telemedical closed-loop management system for patients with insulin dependent diabetes mellitus type 1 and 2 and Vice-Chairman of Implandata a company having developed the first wireless sensor for measuring intraocular eye pressure in Glaucoma patients. PVP is currently launching its second fund (PVP II) with a focus on investments in innovative solutions alongside the individual health journey at the crossroads of medical devices and digital health. PVP II aims to start investing from 2018 on. 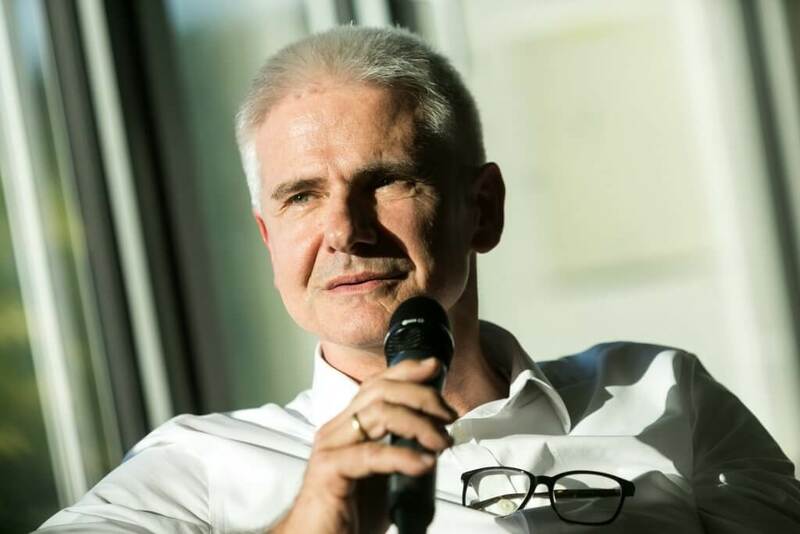 Klaus is also a mentor of several digital health accelerators such as Startupbootcamp as well as Member of the board of the German Association of Venture Capital since 2015. 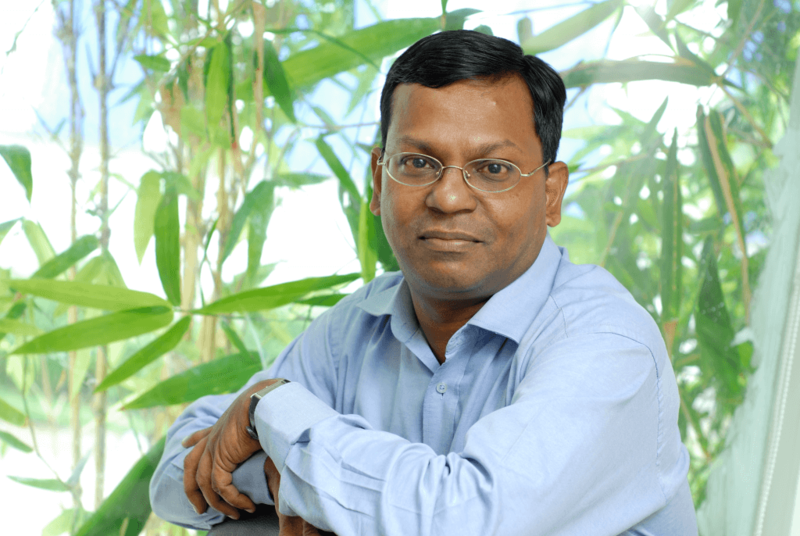 Muthu is a parallel entrepreneur having been involved in several startups over last 20 years. He has over 25 years of experience in Engineering, Management and Entrepreneurship, has been a judge and mentor in many business plan competitions and is a Mentor / Entrepreneur in Residence in several Universities. Among other things, he was responsible in developing the Malaysian National Uniprenuer Development Programme (NUDP) at the Multimedia Development Corporation (MDC). He was also a council member for the National Incubator Network. His recent major consulting assignment is for the Malaysian Government Agency (Agency Innovasi (Innovation) Malaysia) under the Prime Minister’s Office on industry driven Innovation, helping research and entrepreneurs in accessing technology and business models. He is currently working on a Virtual international Business Accelerator aka VibaZone based in several locations. The vision is to develop and provide a virtual community of entrepreneurs or anyone wishing to participate in / building or growing a sustainable business in any area or industry. Muthu still involves himself with new startups and works with them to go to market. He is also the author of the book Entrepreneurship: A Hands on Guide To Starting Your Business. Tjasa has a Bachelors degree in journalism and a Master’s degree in health management and economics. In the last few years she focused her interest on exploring chronic diseases, healthcare systems, the digital health market and how stakeholders in these fields could be better connected to increase the speed of healthcare improvement. 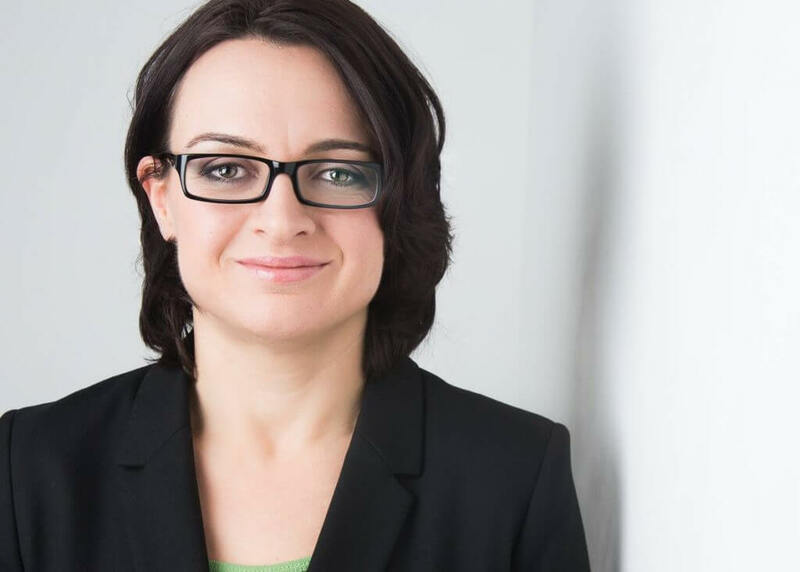 She currently works for a Slovenian trade publication for healthcare professionals Medicina danes, is the host of Medicine Today on Digital Health Podcast and an Audience Developer (looking for strategies to increase reader/ subscriber retention) for its publisher – Časnik Finance, owned by the international publishing house Bonnier AB. In the past she worked for the Slovenian Press Agency and as a photographer and journalist for the weekly magazine Mladina. She has contributed to MedTech Engine – an innovative new internet portal specialized for medtech stakeholders. She is a member of the jury of this years’ Medica App Competition – the world’s largest medical app competition evaluating medical mobile solutions. Hu Junhao is an entrepreneur with a doctorate in Photoelectric. 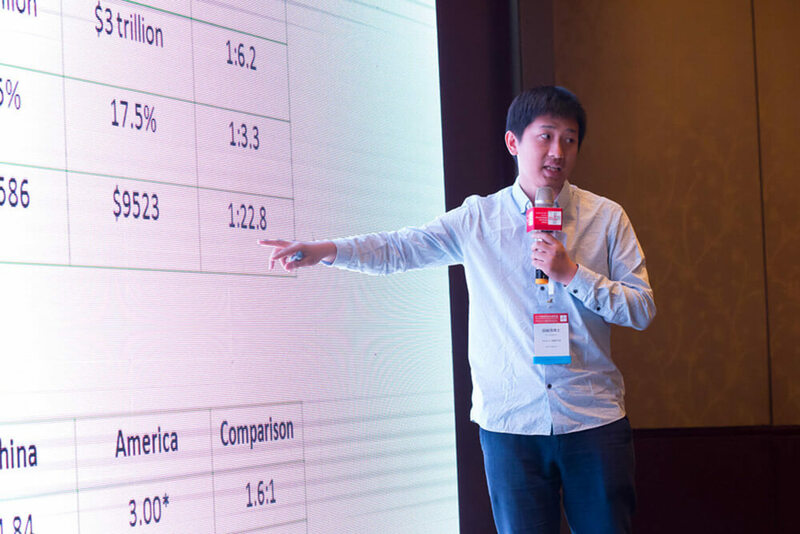 He worked as a research scientist in Institute for Infocomm Research, and a senior optical fiber sensor expert and then founded Darma Inc. in the United States. DARMA completed the mass production and shipment of smart cushions in 2015, and favored by Google, Apple, Aetna and other international well-known enterprises. In 2016, DARMA has sold products to United States, Britain, Poland, Singapore, Japan, South Korea and other dozens of countries. With excellent sensitivity and medical level accuracy, DARMA Fiber Optic Sensor attracted a lot attention in the field of healthcare, and got thousands of orders in the stage of R&D. Meanwhile, DARMA Fiber Optic Sensor attracted a lot of doctors and professors in well-known hospitals and medical school in China and US, such as Harvard Medical School, and Massachusetts General Hospital. Dr. Ashish Atreja is the Chief Technology Innovation and Engagement Office (C-TIE) at Icahn School of Medicine at Mount Sinai. He is the Director of Sinai Applab – a form of incubator/accelerator for testing, validating and translating digital health apps in clinical practice. The goal of Sinai Applab is to utilize data-driven Learning Healthcare System approach to become a national leader in pragmatic trials and innovative patient-centered apps and analytics. 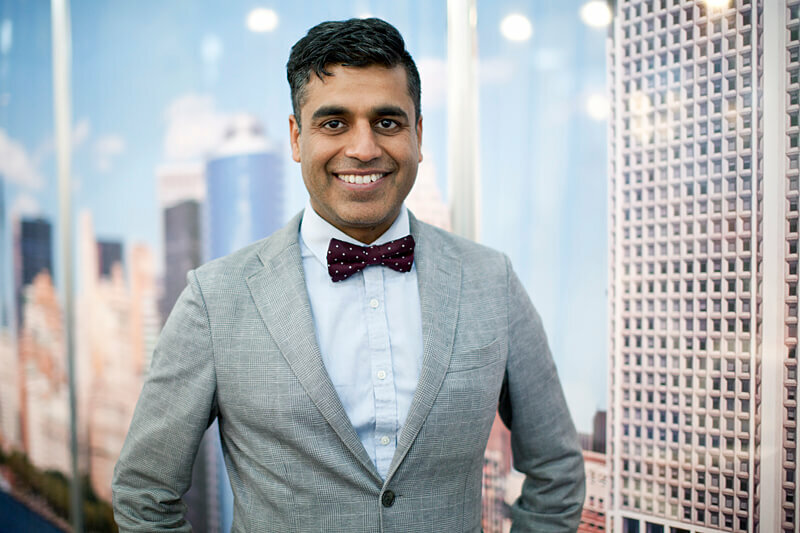 Dr. Ashish Atreja founded the Sinai AppLab in 2012 at Mount Sinai Health System in New York City. By 2013, our first grant was awarded, closely followed by more. The Sinai AppLab now boasts extensive experience creating, implementing and evaluating technology platforms to address the needs of patients, health care providers, and researchers within the Mount Sinai Health System and beyond.